The best thing about having photography as a hobby is that there are neverending opportunities to take photographs. There are relatively few limits on what you can shoot and you don’t need to be a pro at shooting to actually get something out of having it as a hobby. These days, it’s possible to buy a good quality camera for an affordable price, so nearly anyone can try amateur photography. Here’s how to get started as a hobbyist photographer. The first thing you need to do is come up with some goals to help give some structure to your hobby. Photography is an overwhelmingly large field, so it always helps to hone in on techniques or subject matter that you would like to master. Becoming acquainted with the features of your camera is a good place to start. You should take the time to experiment with lighting, exposure, motion, and composition. Over time, you can expand your repertoire of skills. Try to do something new each week. For instance, have a close-up shoot of natural textures, such as leaves or flower petals. Have a friend help you out by sitting for portrait shots. Always be on the lookout for interesting visual features in unexpected objects. When you shoot something, take as many photographs as you can and upload them to your computer immediately, so that you can see which ones were more successful. 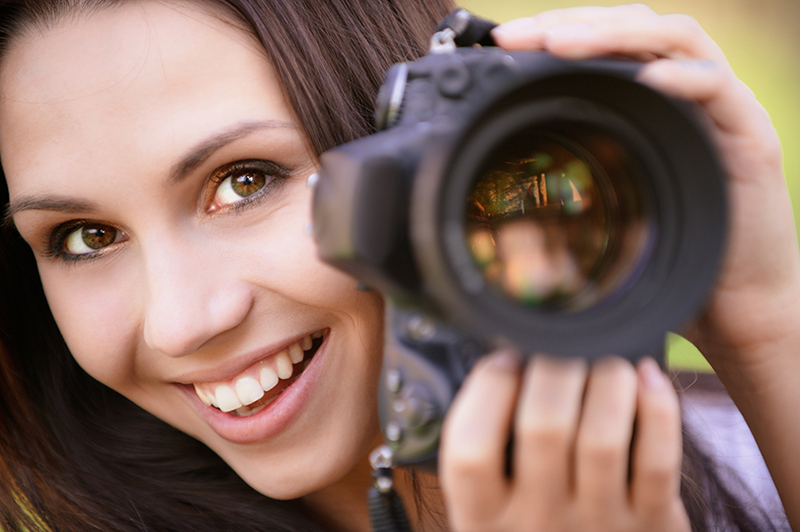 You will need several tools to become an amateur photographer. The first and most obvious is a camera. If you don’t already have a good quality camera, choosing one can be overwhelming as there is no shortage of options. There are two main categories of digital cameras available on the market today. Point and shoot cameras are designed for you to simply frame the photo you want and capture it in an instant. The Canon Powershot series and the Nikon Coolpix series are popular point and shoot cameras that offer great value for your money. The second class of camera is SLR (Single Lens Reflex) and DSLR (Digital Single Lens Reflex). These are the bulky cameras and lens sets that you have probably seen being used by tourists, professional photographers, and hobbyist photographers. They have come down in price in recent years and no longer require manual control of all the features. The Canon Digital Rebel and the Nikon D90 are two examples of DSLR cameras. Most cameras don’t come with memory storage so that is something that you will have to buy. It’s recommended that you buy several smaller memory cards with less storage space so that if you happen to lose a card, you don’t end up losing all of your work. Having smaller memory card will force you to back up your work on your computer more often. Aside from the camera and storage, there are a few other tools you might need. Check out your local photography shop for information on camera cases to protect your camera, tripods to steady your camera, and different lenses if you’ve purchased an SLR or DSLR camera. Photography is a rewarding pursuit, even for the amateur. There is something human about wanting to capture one moment in time. Like nothing else, the right photograph is capable of expressing powerful emotions and feelings, however fleeting they might be. Just think of the many photographs that are famous around the world, such as Tiananmen Square, the Afghan Girl, or Lunch Atop a Skyscraper. All of these photographs have made a passing moment timeless. For a photographer, it’s the most rewarding thing in the world to succeed in achieving the goal of immortalizing an emotion, a person, or an event. Photography is also a practical hobby. It doesn’t take a lot of effort to learn how to use a camera and it’s relatively inexpensive compared to most hobbies. 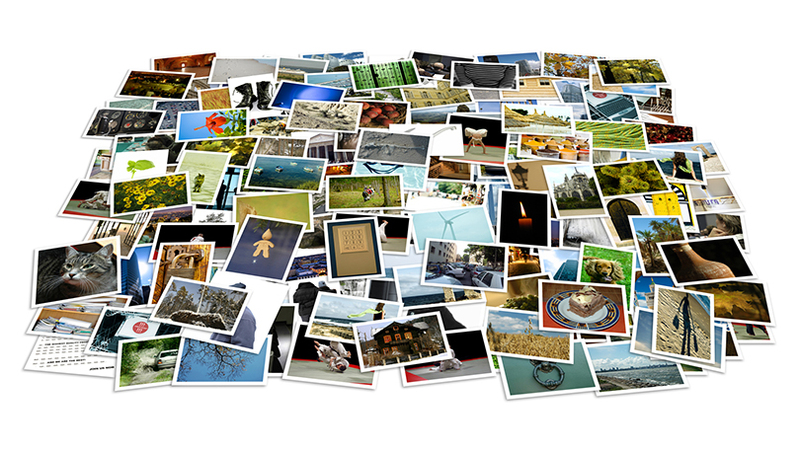 Moreover, you get the added benefit of being able to print your photographs and see them displayed. When you’ve taken it yourself, a photograph takes on new meaning and emotional significance.